Acharya Swamishree released this compilation on 21st May 2003 during Suvarna Pratishtha celebrations of Shree Swaminarayan Temple, Kera. The album contains prabhaatya kirtans written by the Nand padvi Sants, to which new melodies have been specially composed. 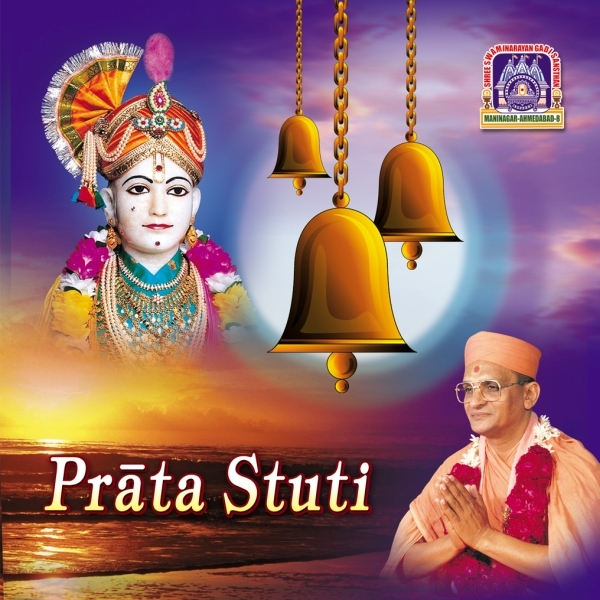 Praata Stuti is yet another publication that has been created by Shree Swaminarayan Gadi Sansthan as part of the Shree Muktajeevan Swamibapa Shatabdi Celebrations.